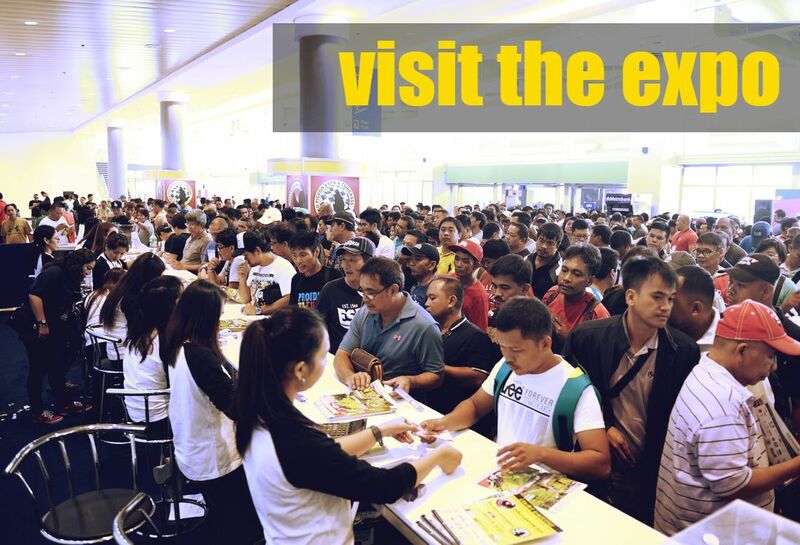 The ﻿WORLD PIGEON ﻿EXPO & CONGRESS™ is a showcase of over 2,700 square meters featuring the Philippines' most popular pigeon breeders and lofts including the Big 3 - Jimi Lim, Nelson Chua and Egay Yap. ​Learn about the latest trends and developments in breeding and loft care, and find a wide range of products and services from the industry's most reputable suppliers. Visit the REPTILE X EXOTIC PETS SHOWCASE and see a mix of rare and interesting animals including a variety of snakes, spiders, turtles, insects, hedgehogs, prairie dogs and more! Exhibitors will be more than happy to teach visitors about caring for exotic pets. Copyright © 2010-2018. All rights reserved | World Expos & Concepts Inc.